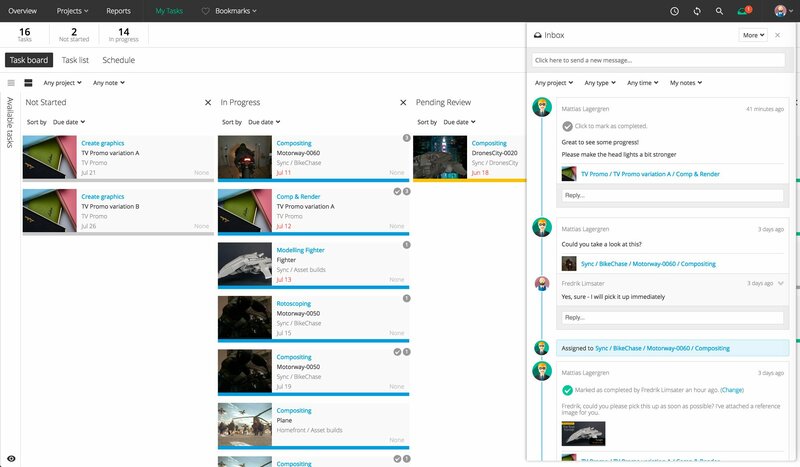 Ahead of SIGGRAPH 2017, ftrack, a scalable cloud-based project management solution for the media & entertainment industry, today announced major updates to help content creators and video producers streamline multiple productions. The company renames the current offering of ftrack to ftrack Studio and announces a new streamlined product for review and approvals, ftrack Review. 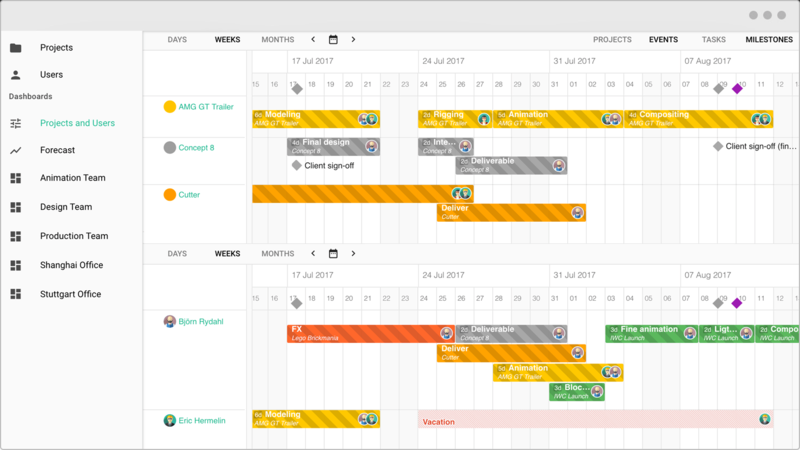 ftrack Studio delivers improved planning features providing a bird’s-eye view of every project and department across the studio. 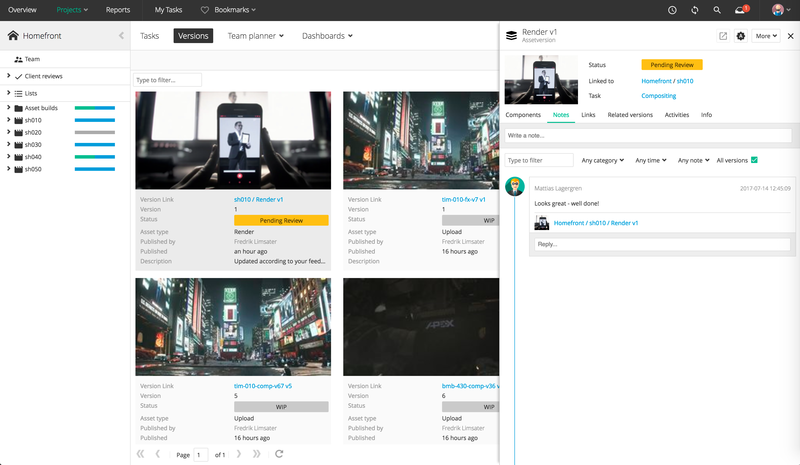 The increasing demand for high-quality video content require creative teams to manage multiple complex projects at the same time. From boutique studios to multi-site facilities, a scalable solution is required for creative collaboration. Attendees at this year’s SIGGRAPH can get a demo of ftrack Studio and upcoming ftrack Review at the ftrack booth (#223) from August 1-3. 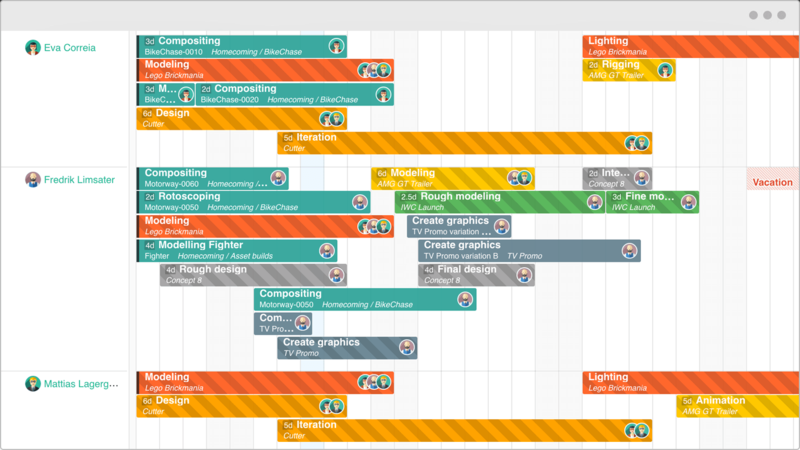 Studio Overview: A new holistic view of the studio, across different projects and departments. 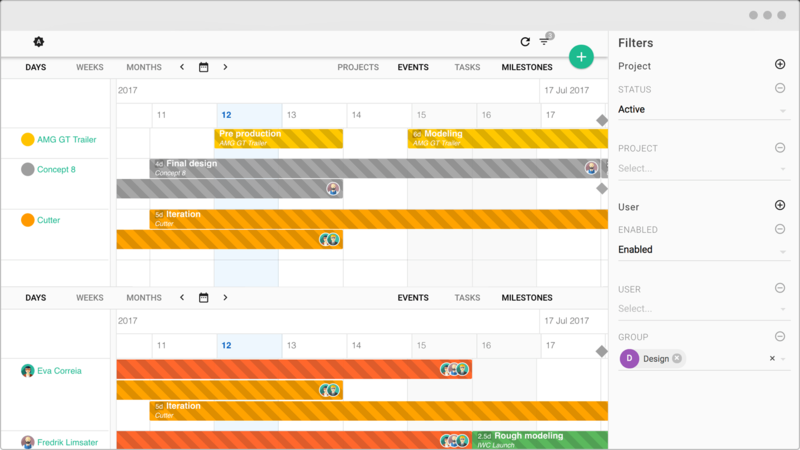 To-do notes: Allow users to add feedback notes to a project, folder, asset or task that require action in order to be marked as complete. Users are able to filter to-do notes and receive notifications when new to-do notes have been added. Beta of Connect API: Enhanced user experience with revamped integrations for Autodesk Maya and Foundry Nuke, bringing improved publishing tools and allowing artists to add media to review. cineSync integration: Updated for local file support and revamped process of saving cineSync annotations and notes to the correct asset version in ftrack. The company today announced ftrack Review, a streamlined version of ftrack that focuses on review and approvals. 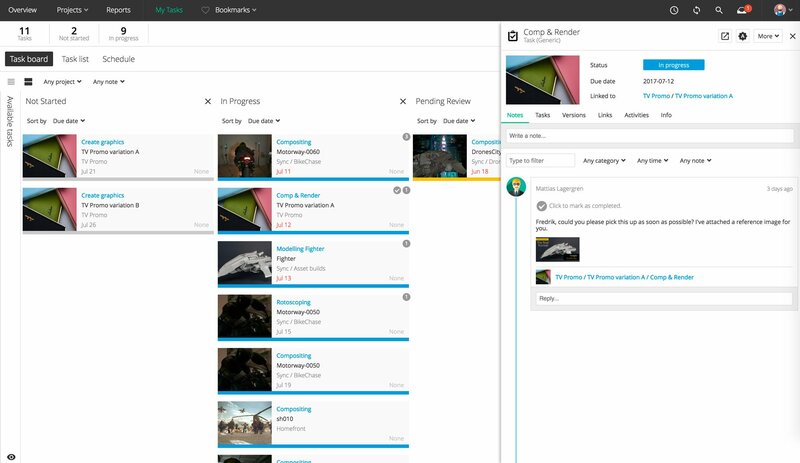 This entry level version of ftrack gives video producers and content creators a platform to collaborate on projects with annotations and notes, and has the ability to scale up into ftrack Studio – with full production tracking and API support – for end-to-end project management. 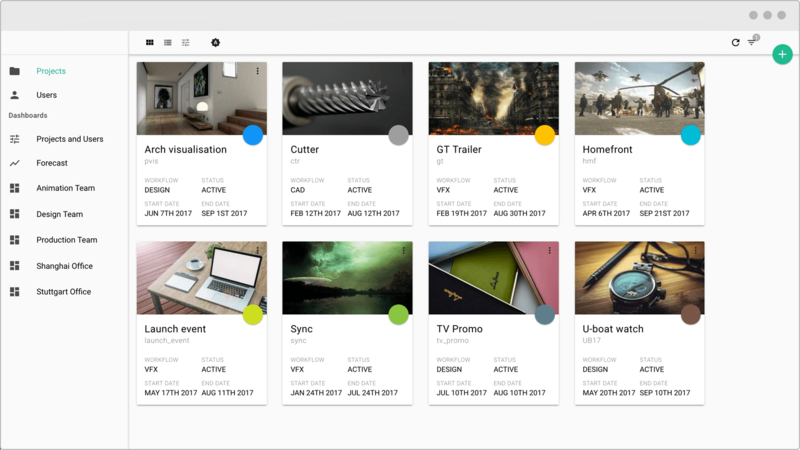 Built using a new framework, ftrack Review is developed with a new user interface that offers a sneak peek into the next major release of ftrack Studio. The new features announced for ftrack Studio are available from today. The company is offering ftrack Studio for $25 a month per user and ftrack Review for $15 a month per user. For more information on ftrack Review and to register your interest, visit https://ftrack.com/review.